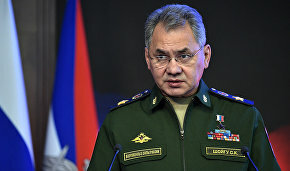 The scale of Russia's military construction in the Artic is unmatched by any other country, said Defense Minister Sergei Shoigu at the Defense Ministry Board, adding that the geography of this construction is vast — from Kaliningrad to the Kurile Islands and southern military bases to the Arctic. "In all, 545 facilities with a total area of over 710,000 square meters have been built in the far north since 2013. 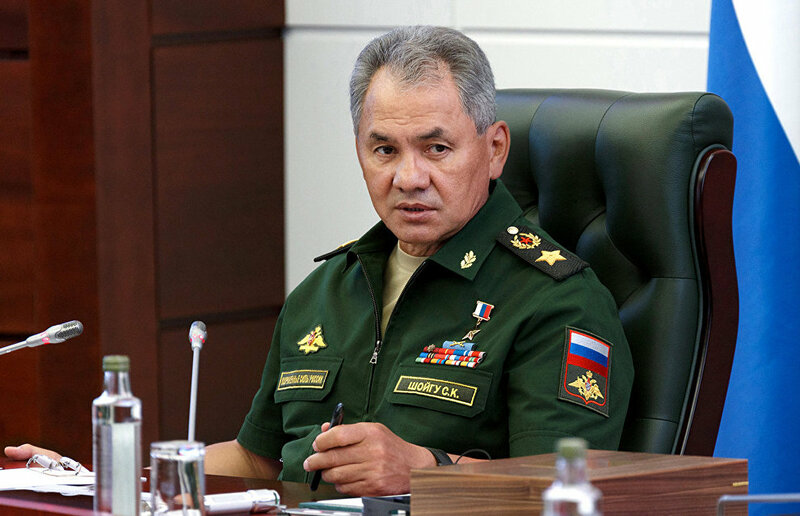 Not a single country has launched construction on such a scale in the Artic," Mr. Shoigu said. In all, 10,480 buildings and other facilities have been built for the Defense Ministry in the last five years. Mr. Shoigu reported that the plan for 2018 provides for the construction of over 3,600 buildings and other facilities. The budget includes 117.6 billion rubles for these purposes, including 93.9 billion rubles for the construction of military and other special facilities, including those for the deployment of new arms and military hardware. Major construction projects are included in the state armament program approved in December 2017.